In order to handle the increased demand for the growing population of Melbourne, urban researchers from RMIT and the University of Melbourne are calling for a second Melbourne Metro Rail. 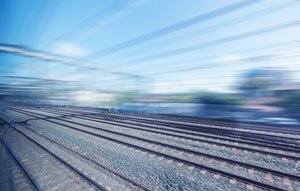 The new research calls for rail lines to link across suburbs without commuters having to go through the city’s CBD. A report prepared for the City of Melbourne introduces the possibilities of Melbourne Metro 2 (MMR2) – a proposed rail tunnel to link Newport to Clifton Hill via Fishermans Bend – and Melbourne Metro 3 (MM3), a concept to link north-west renewal areas to the airport and central city. Report co-author and convener of the Transport and Planning program at RMIT’s Centre for Urban Research, Dr Ian Woodcock, says the introduction of a MMR2 would dramatically improve access for commuters from the south-west and north-east. “Improving public transport accessibility from the west is a priority for equity reasons,” Dr Woodcock said. 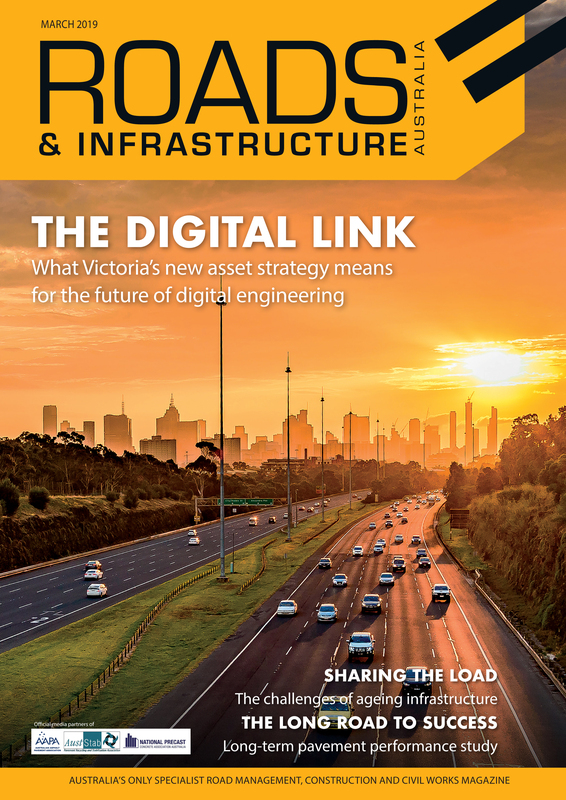 Dr Woodcock said that based on the timelines required for planning and approvals, tunnel construction, commissioning, and advice from technical experts, the Victorian Government could complete the new line by 2028 if they were to commit this year. “This is because MMR2 is not dependent on Melbourne Metro Rail being operational, and builds on work already done to design the station at Parkville for the eventual arrival of MMR2,” he said. “MMR2 is a strategic alternative to major road projects, including the Westgate Tunnel and the North East Link, which are less sustainable and more expensive ways to cater for increased demand for travel to the central city, as well as from east to west. “The MMR2 could greatly improve east-west accessibility in the inner north: connections between Parkville, Carlton, Fitzroy and Clifton Hill are very poor at present and hard to improve due to limited road space,” Dr Woodcock said. The Public Transport Network discussion paper proposes a metro style service to the airport to connect current and growing activity centres and major urban renewal areas in the north-west region. “Extending the MM3 to Ringwood via Doncaster and Kew could fill a major gap in the radial passenger rail system in the eastern suburbs and provide better walk-up access, network connectivity and land use integration benefits,” Dr. Woodcock said. “Demand for access to the airport by passengers and workers is already large and is predicted to grow to levels comparable to current arrivals at Heathrow Airport in London,” he said.